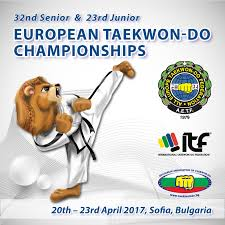 Only one week before the Belgian team will leave for Sofia, Bulgaria where the 2017 ITF Taekwon-Do European Championships will take place (April 18-24). 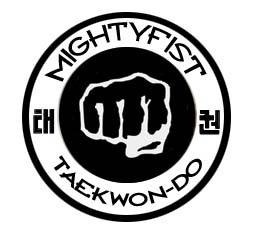 All information on classes, categories and draws: click here. The 2017 European Championships will take place in Sofia, Bulgaria April 19th-23th 2017. During the 2016 European Championships in Tampere-Finland Leen Walraeve won the bronze medal in tul senior female I°degree, and this on her first selection for the national team. In the first bout Leen won against the 2015 European Champion, Maja Sigerseth from Norway. Afterwards she won against Ireland (Sarah Lehane) and Finland (Lotta Keränen). In the semifinal she was up against Germany (Sarah Lehne) and lost just nearly with 3 to 2.